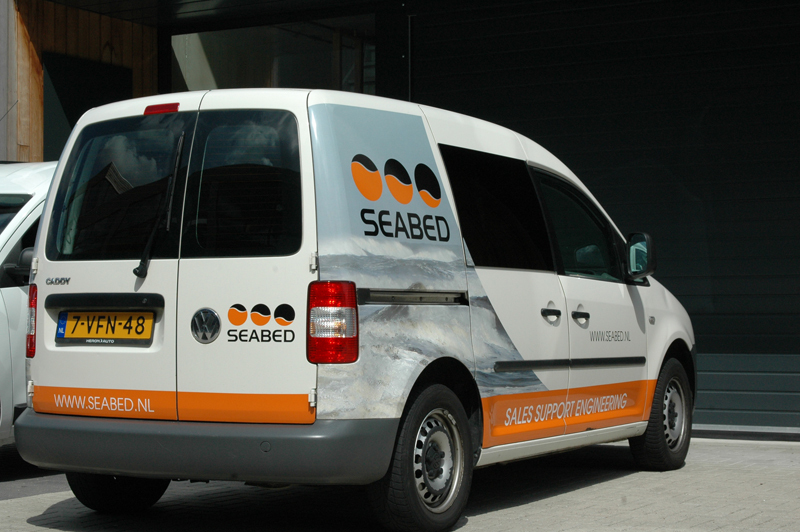 Founded in 2004, Seabed started off with three employees and a range of approximately twenty products. Over the years, the company has evolved into a full-grown company that employs 7 professionals and offers a broader range of products. From the early start, the representation of several companies combined with Seabed’s technical know-how proved to be of major importance. That forms the key to its success. Seabed aims to create the perfect balance between sales, support and engineering. The company offers a combination of technical knowledge, practical experience and a broad sales network to support its clients. Its team consists of young professionals with a variety of educational and specialist backgrounds. Their combined expertise contributes to Seabed’s high-quality product development, support and engineering. We are pleased to support you in finding the right solution for specific applications.